(RxWiki News) Although asthma attacks have declined among children in the US, the Centers for Disease Control and Prevention (CDC) said there is still work to be done. From 2001 to 2016, the number of children with asthma who experienced one or more attacks in the previous 12 months declined by 8 percent, according to a recent CDC press release. There was also a decrease in missed school days and the number of visits to the hospital. However, more than half of children with asthma still had at least one attack in 2016. Asthma is a serious condition marked by wheezing, difficulty breathing and coughing. CDC Acting Director Dr. Anne Schuchat urged health care providers, caregivers and schools to do more to reduce asthma attacks. Work with your child's health care provider to develop an asthma action plan that helps your child use medicine properly and avoid asthma triggers. Be sure to share the action plan with the school and anyone else necessary. Identify what triggers the asthma and take steps to avoid it. Some common triggers are tobacco smoke, pets, pollution, perfumes and dust. Your child's health care provider can walk you through how you can identify these triggers. Ask your child's health care provider about the signs and symptoms of an asthma attack. 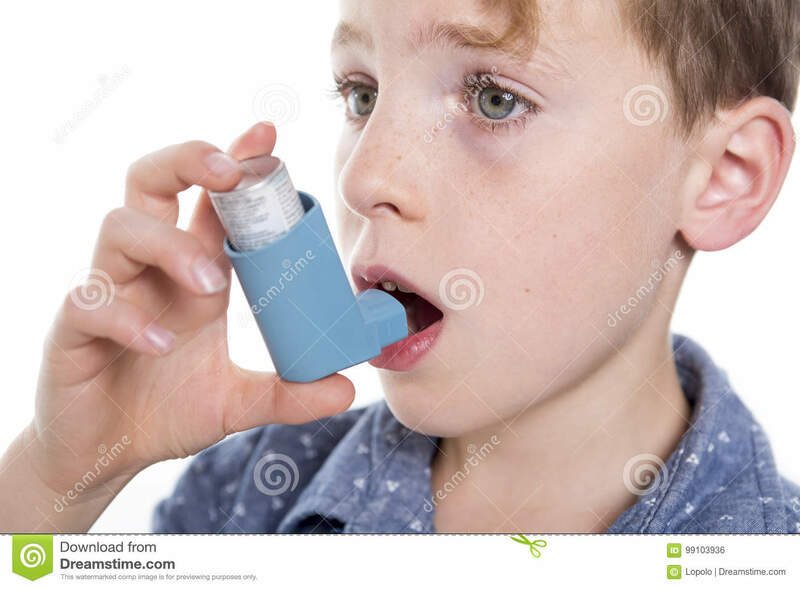 Make sure your child always has access to his or her inhalers. Understand the medications that have been prescribed for your child. 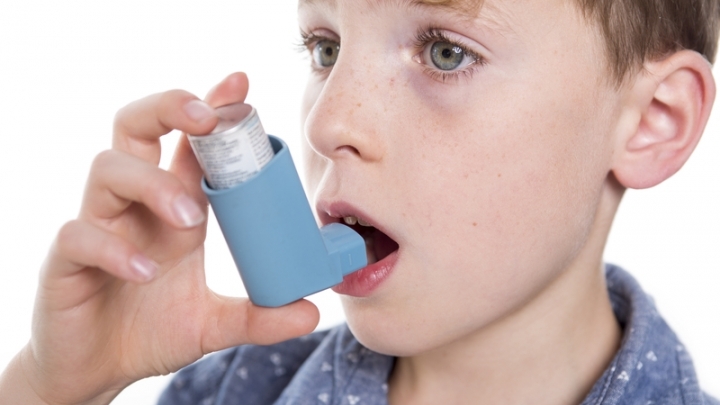 Many children who are prescribed asthma control medicines do not actually use them regularly. Make sure your child uses his or her asthma medications as directed. Some medications are only taken when you have symptoms, and other medications are taken every day to keep you from having symptoms. Make sure you and your child understand the difference between the inhalers and how to use them properly. Be sure to ask your doctor or pharmacist how to properly use the prescribed medications. Your child has asthma symptoms no more than two days a week, and these symptoms don’t wake him or her from sleep more than one or two nights a month. Your child can do all of his or her normal activities. Your child has no more than one asthma attack a year that requires him or her to take medicine for several days. Your child's peak flow, a measurement of how well air moves in and out of the lungs, doesn’t drop below 80 percent of his or her personal best number. Your child needs to take quick-relief medicines no more than two days per week. If you find that the above statements are not true for your child, contact his or her health care provider. Your child may need a different medicine or other intervention to better manage his or her asthma.